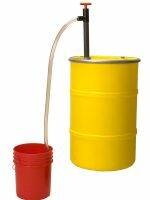 We offer a wide range of products that will give you the best results for your needs – whether that is getting a liquid out of a container or keeping it safely in. 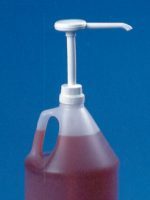 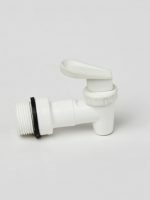 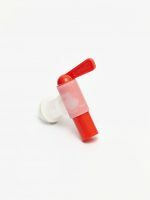 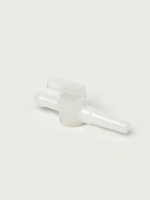 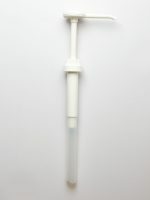 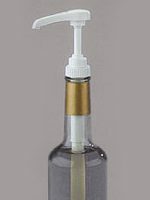 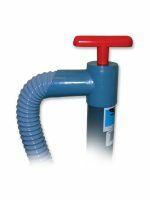 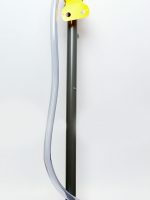 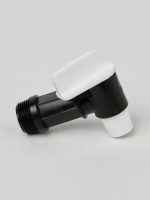 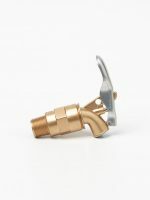 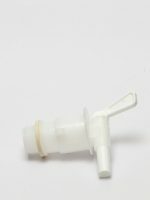 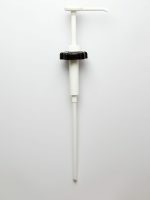 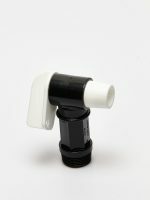 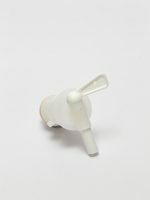 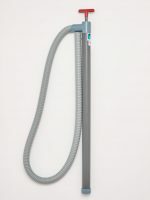 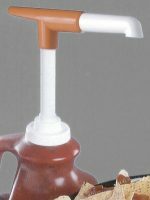 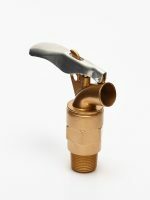 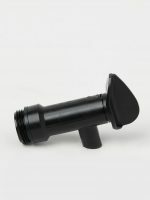 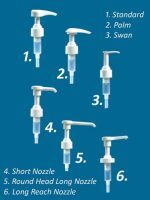 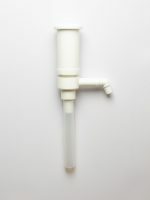 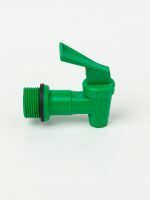 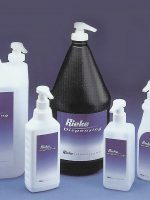 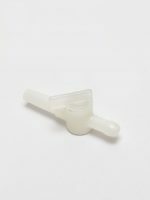 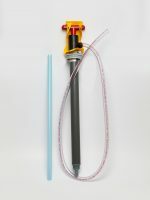 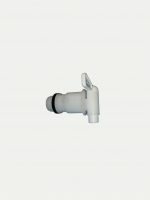 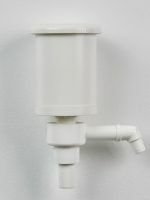 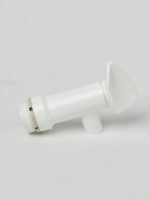 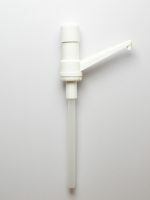 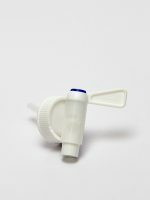 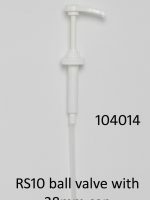 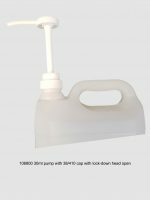 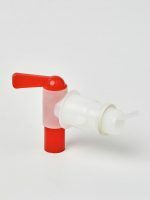 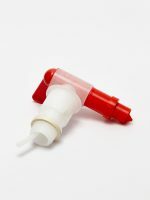 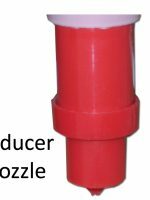 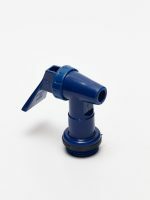 Specialising in plastic taps, plastic dispensers (pumps & plungers for lotions, chemicals, soaps, trigger sprayers), drum bungs/plugs, IBC parts (valves, caps, adaptors), irrigation taps and vented closures, we also have access to laboratory equipment, bulk closures and other packaging on an indent basis. 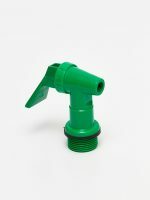 Operating since 1998, we import our products from world respected manufacturers. 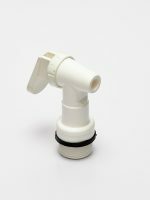 We are a wholesaler so please check Our Distributors list for someone near you, or let us know where you are and we can refer you. 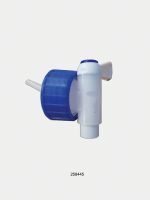 Click product category to be directed to relevant section and also have a look for further information on our Newsletters & Product Information Page. 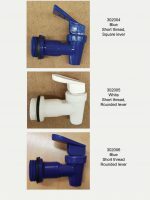 Please note that the current price list is effective 1 January 2018. 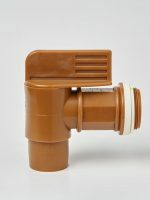 If you would like to subscribe to our mailing list please complete the sign-up form on Our Contacts page. 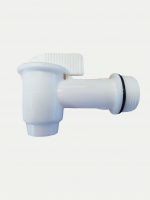 We only send information that we believe to be relevant to specific groups and you can opt out at any time.